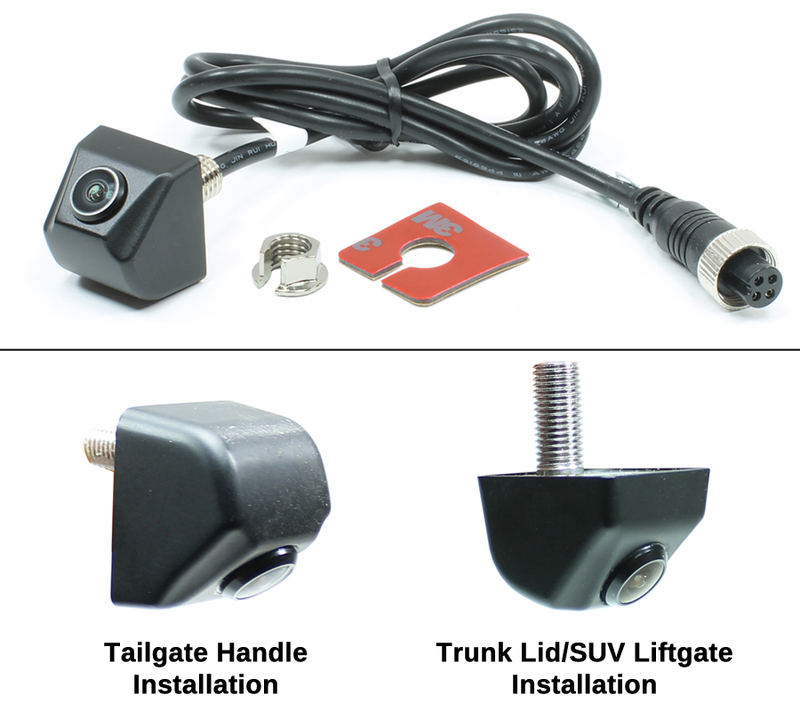 At Rostra, we are pleased to announce the addition of heavy-duty versions of our 12-Volt Accessory Backup Cameras to our Sentry Pro-Grade HD line of commercial and fleet safety equipment. 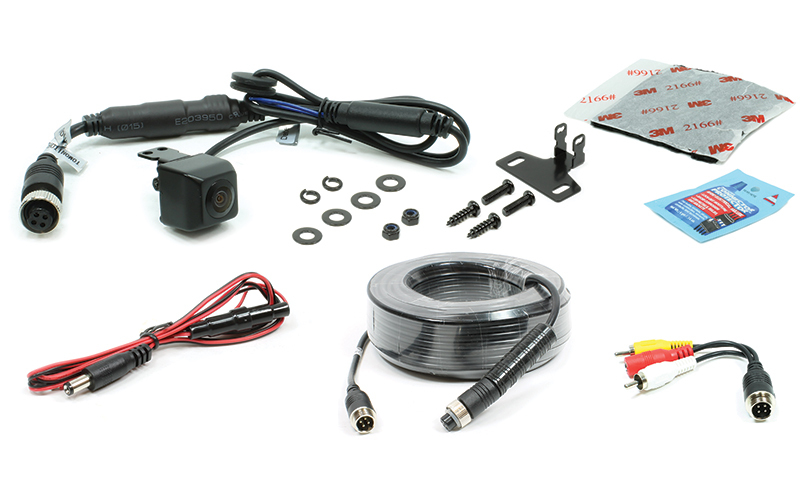 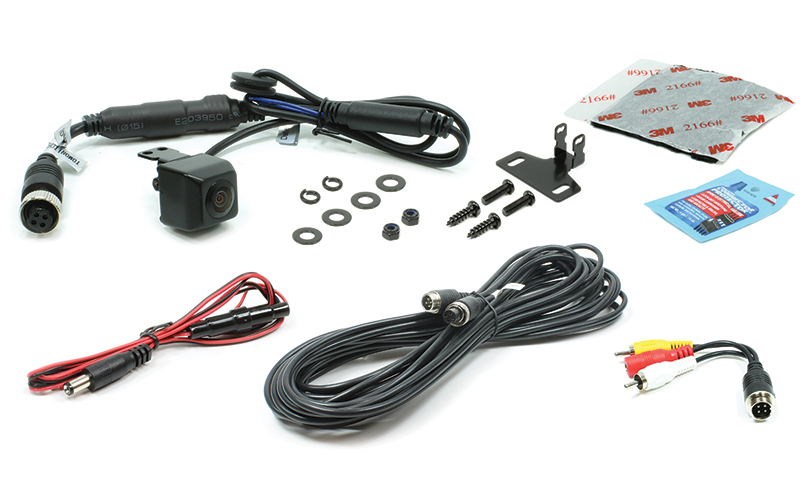 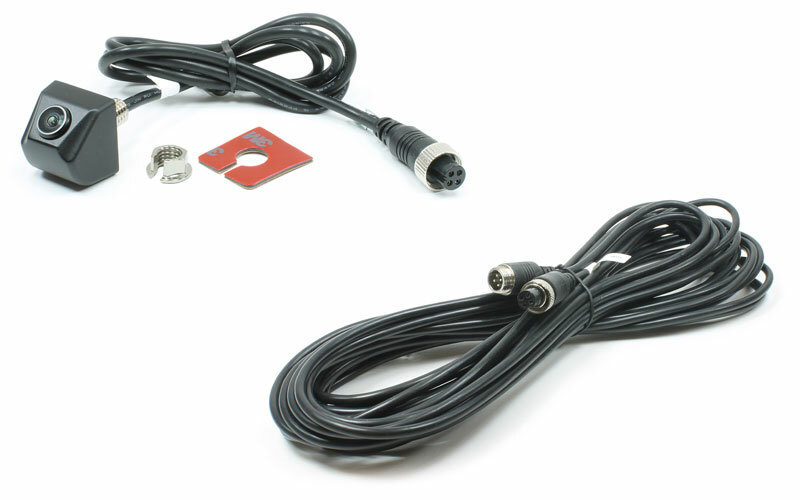 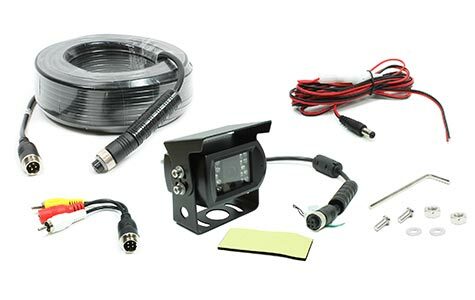 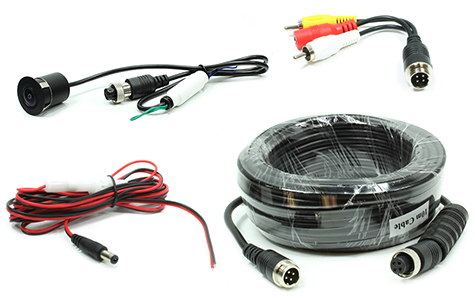 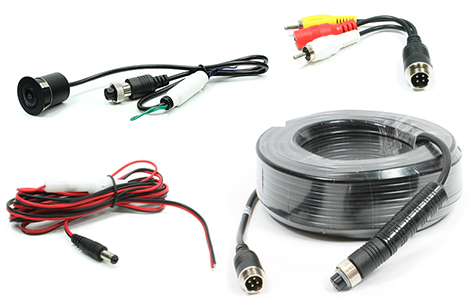 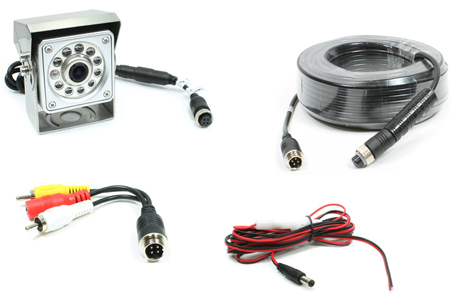 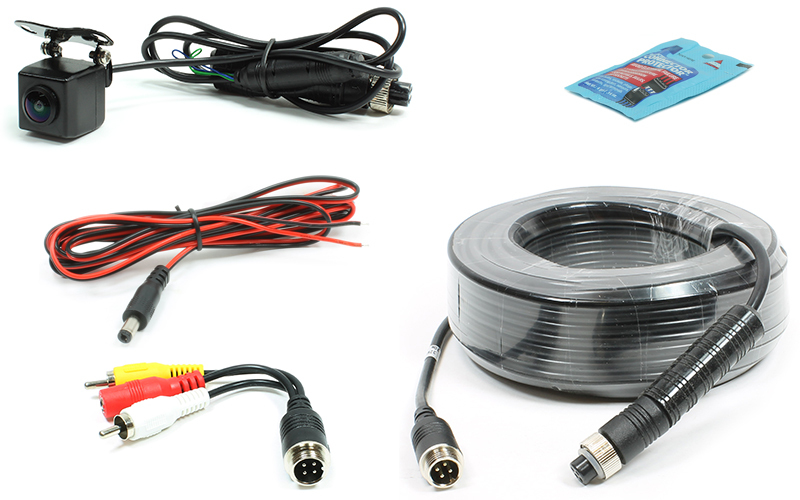 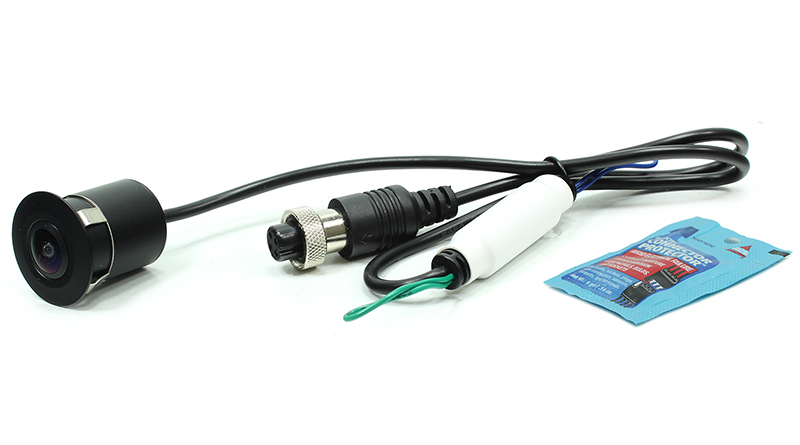 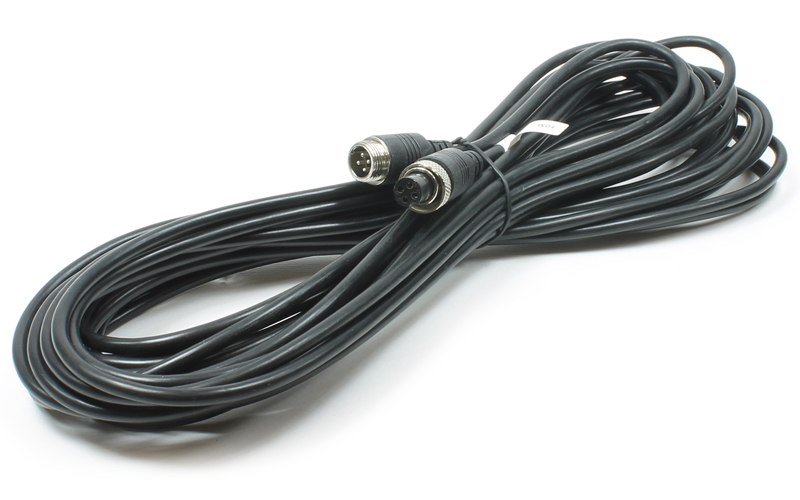 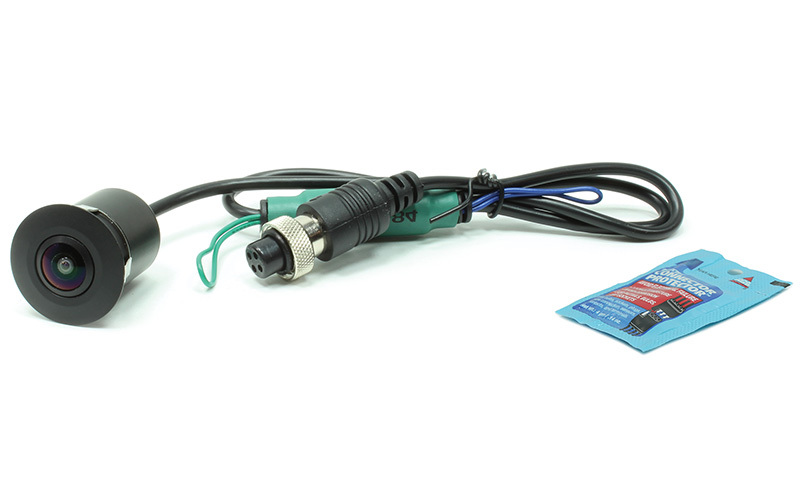 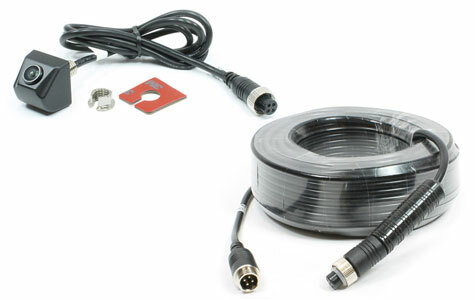 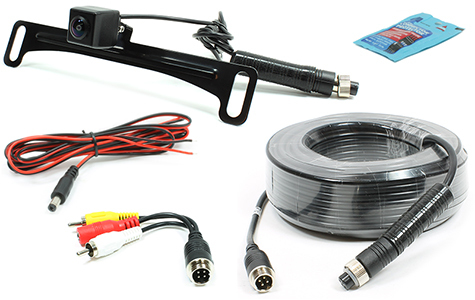 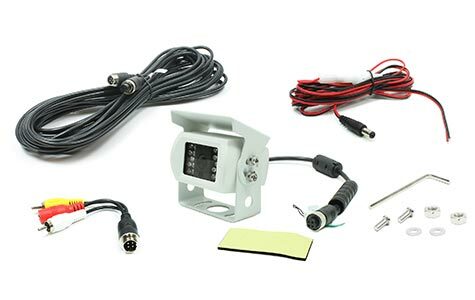 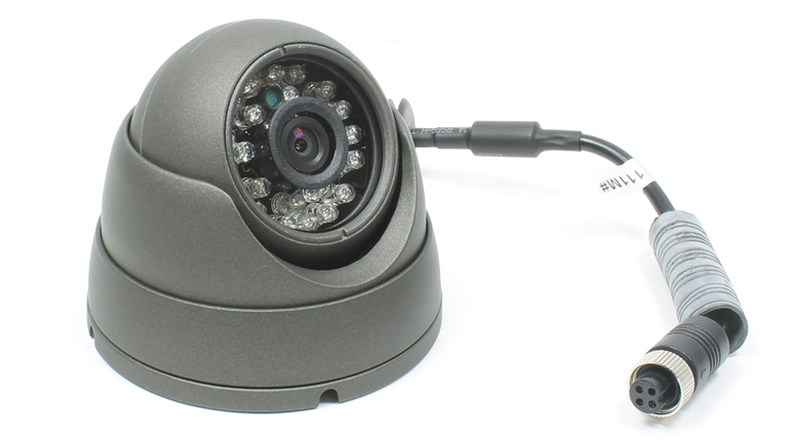 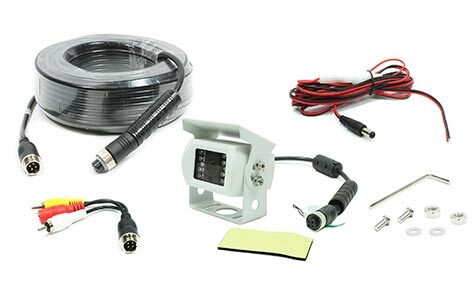 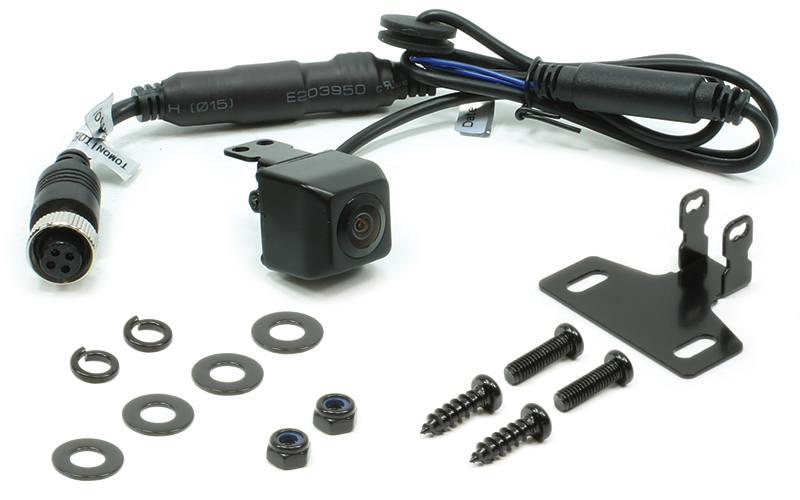 Now available with thread-together connectors for a weatherproof seal, each camera listed below provides the same high-quality image that you have come to expect from our RearSight line of products while adding a more robust system of video connectors. 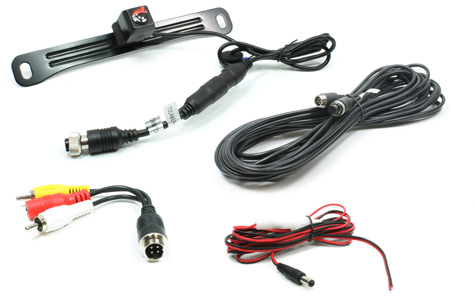 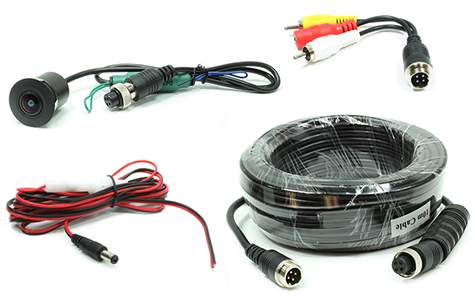 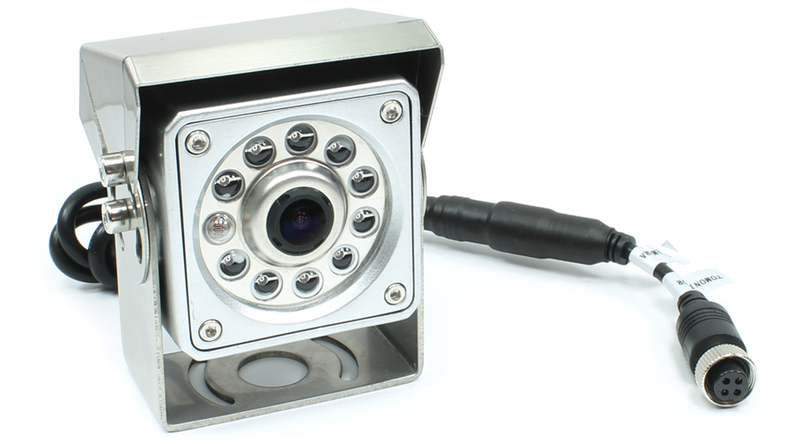 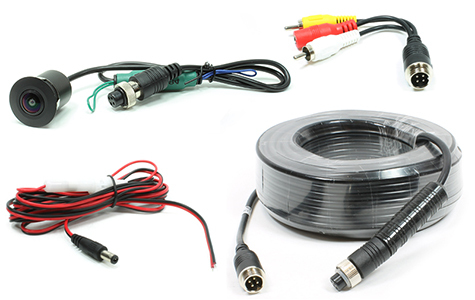 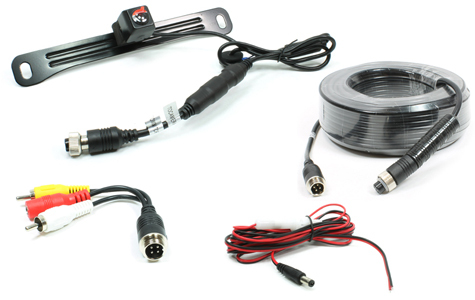 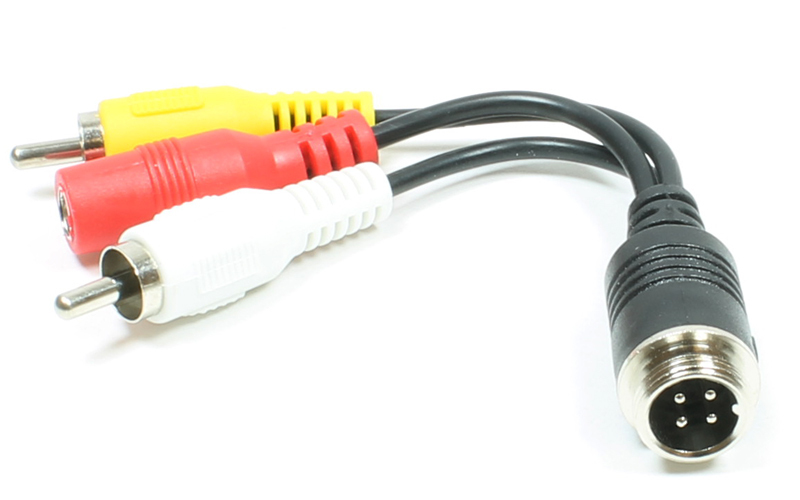 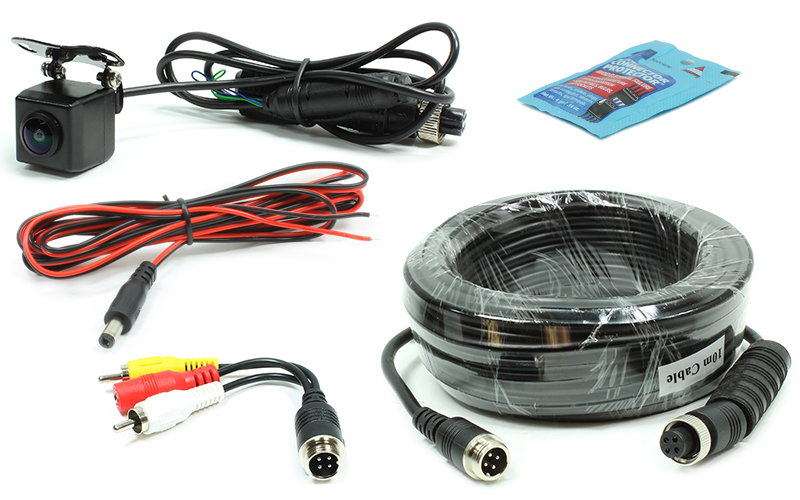 As well, each camera below connects directly to the 4-pin audio/video input harness of our 250-8211 and 250-8213 5" standalone LCD monitors, our 250-8212 and 250-8214 7" standalone LCD monitors, and can even adapt to our RearSight and Sight AddVantage LCD-equipped rearview mirrors using RCA video adapter 250-8929 listed below. 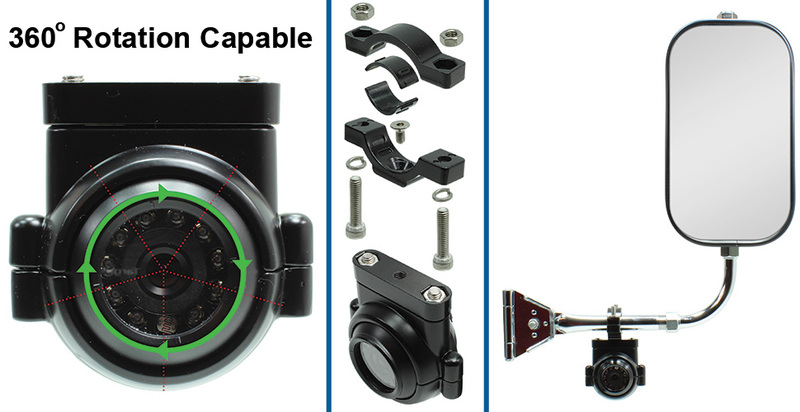 This heavy-duty camera is designed for use on side-mounted applications but is versatile enough to adapt to mounting in almost any orientation and includes brackets for use with 1” to 1.5” diameter side mirror arms. 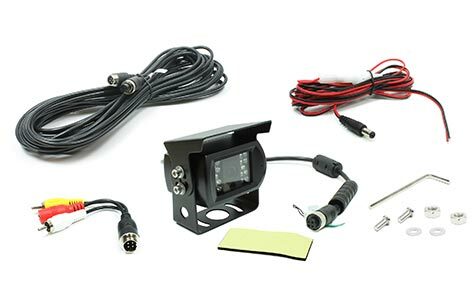 Combined with its 120-degree viewing angle, the camera’s ability to both swivel 360-degrees around in its housing as well as up, down, left and right to adjust the vertical and horizontal view, this camera is the ideal solution for fleet managers to use across their entire line of vehicles. 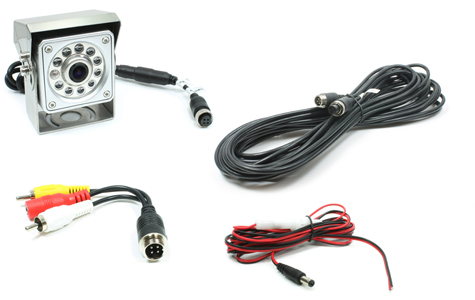 Download Rostra's most recent Product Reference Guide by clicking here. 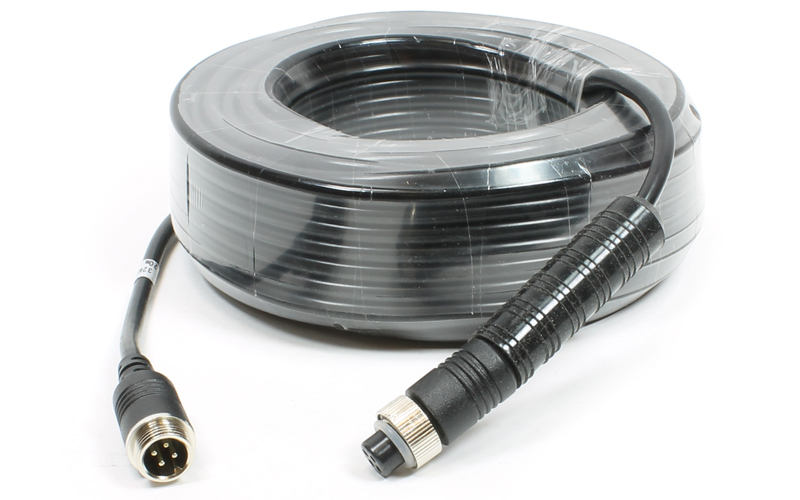 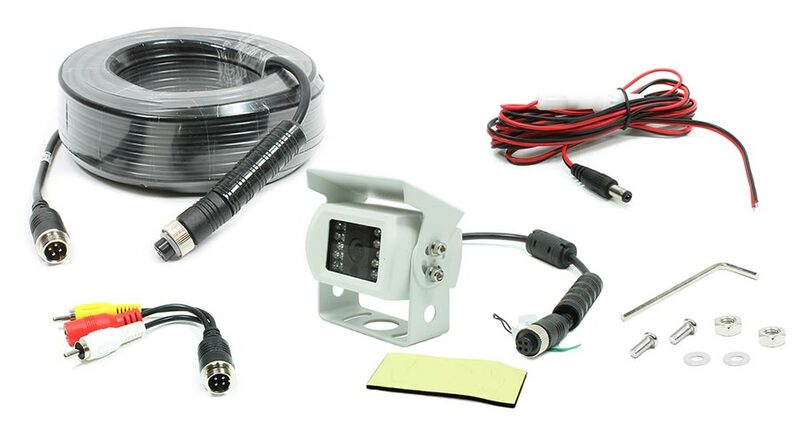 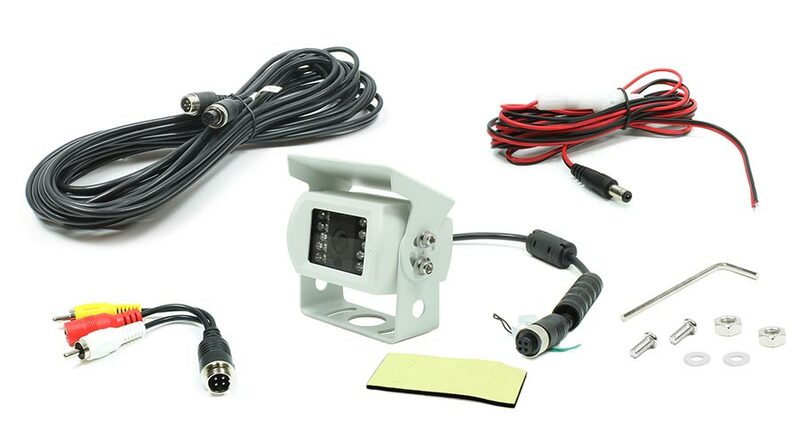 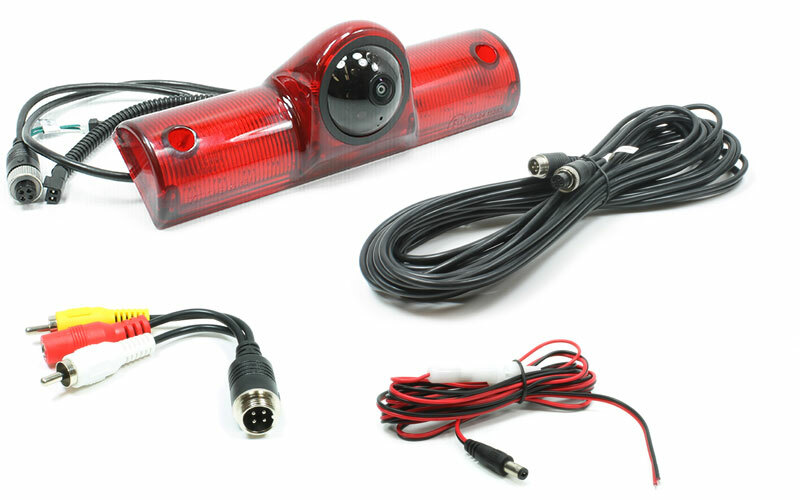 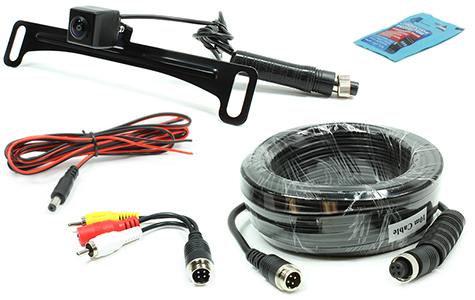 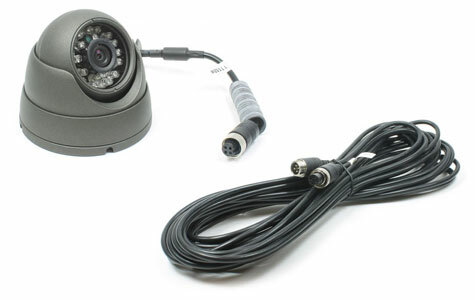 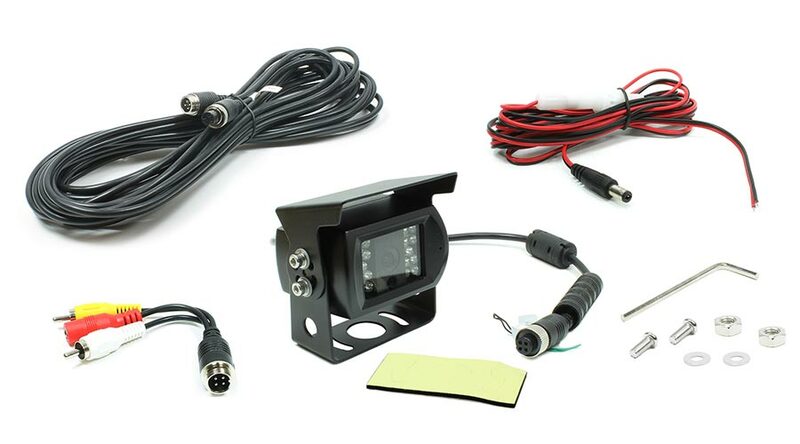 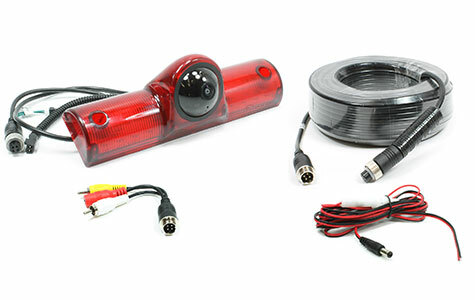 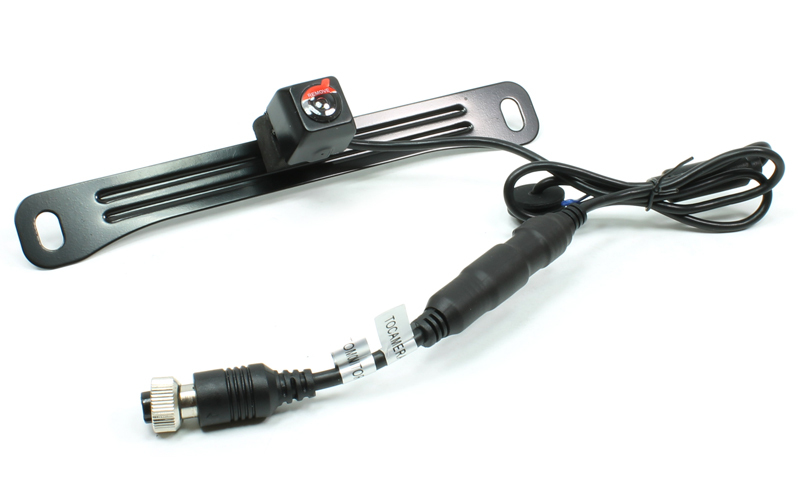 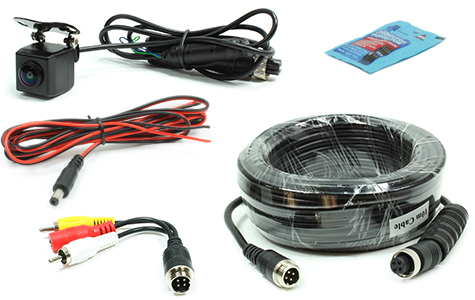 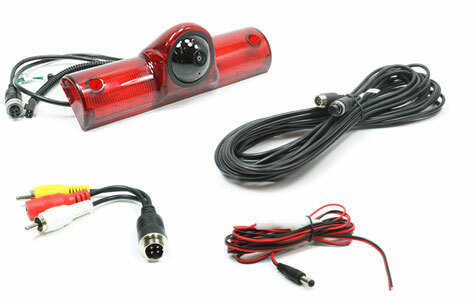 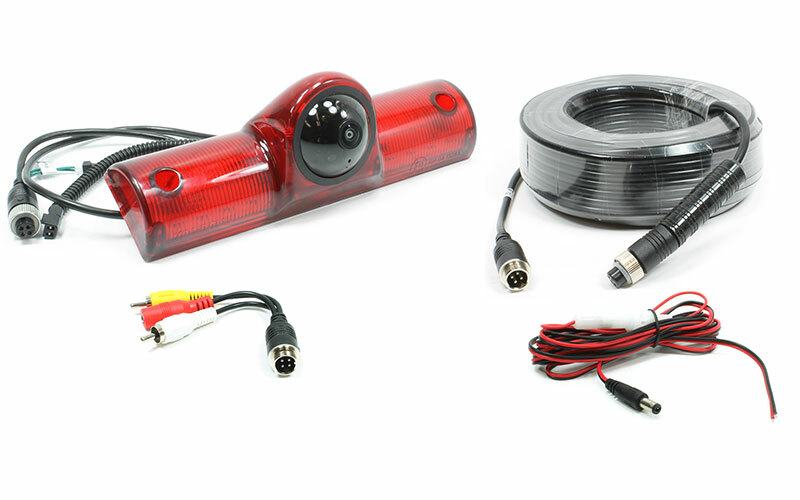 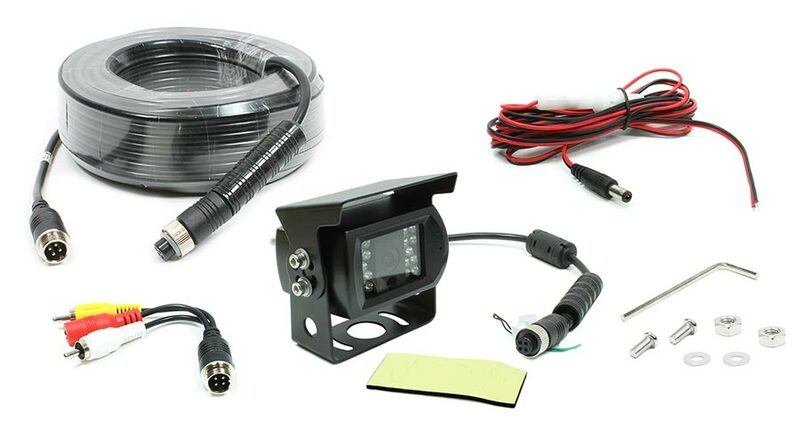 Please note, universal backup camera systems are only sold through authorized distributors. 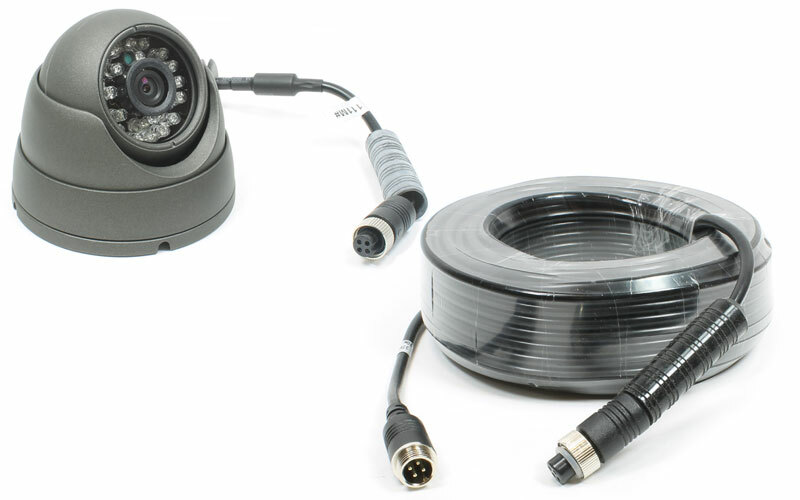 Please contact Rostra to locate a distributor in your area for your heavy-duty or fleet vehicle.